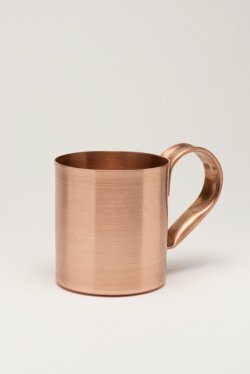 Part #580 Solid Copper King Sized Moscow Mule Mug 5" Tall x4" dia. Top x 4" dia. Bottom 32 oz.